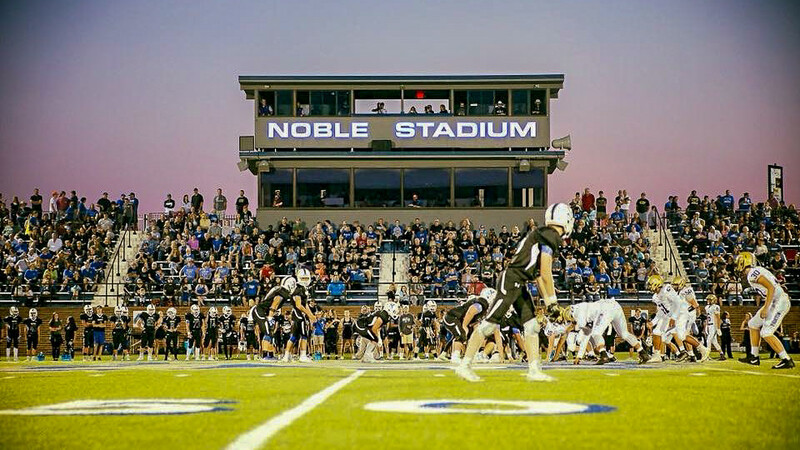 Comments: Noble Stadium was renovated for the start of the 2013 season. It received new artificial turf, new bathrooms and ticket booth. Sidewalks, concourse areas, and a field house complete with a workout facility concession and locker rooms with a large meeting area overlooking the stadium.